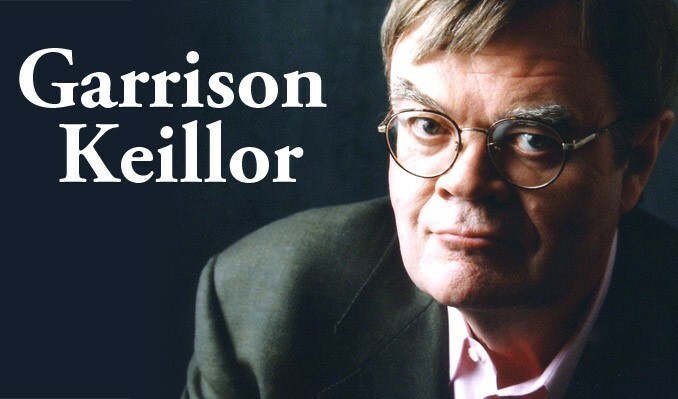 Garrison Keillor is retiring from A Prairie Home Companion! 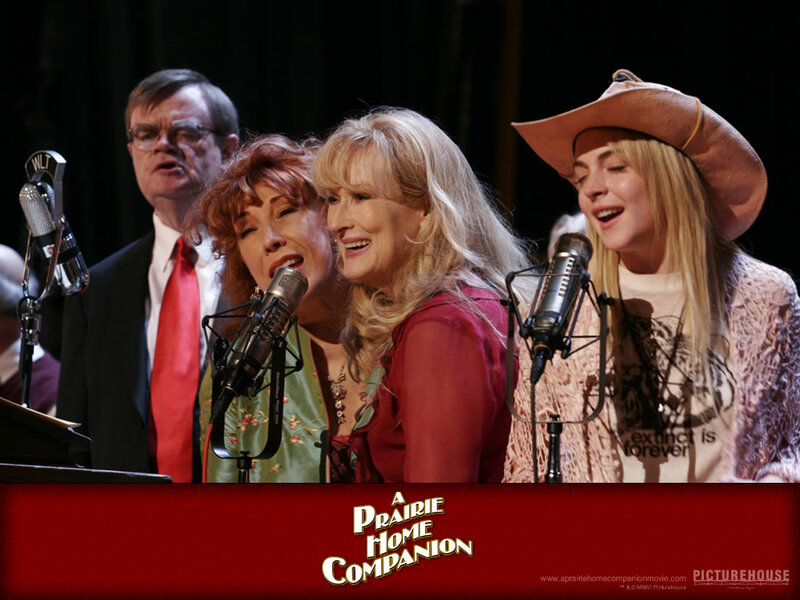 …retiring from Prairie Home Companion! Lindsay is in the cowboy hat, of course! At 72 years old, Garrison just announced that he is stepping down as the host of APHC which is the radio show he created and fostered for 4 decades! 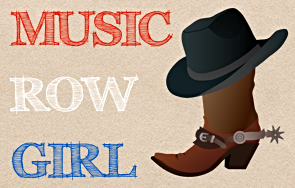 That famous baritone voice that everyone knows and loves is heard by 4 million listeners nationwide on 700 public radio stations…and that’s every week! A cheeky one-liner, I know, but he said my name live on the air and my hometown which was oh so exciting! 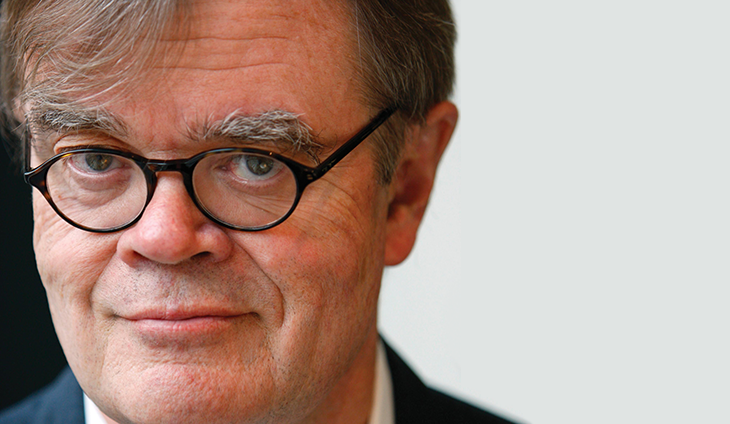 I’d say 40 years dedicated to any job or any project is an honor and I congratulate Garrison! Happy Trails to you, my friend! Your legacy will live on forever! Switchfoot’s Jon Foreman releases 4 EPs! Luxury hotels are using music in new ways!